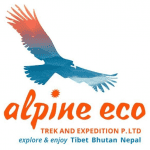 Alpine Eco Trek & Expedition Pvt. Ltd. 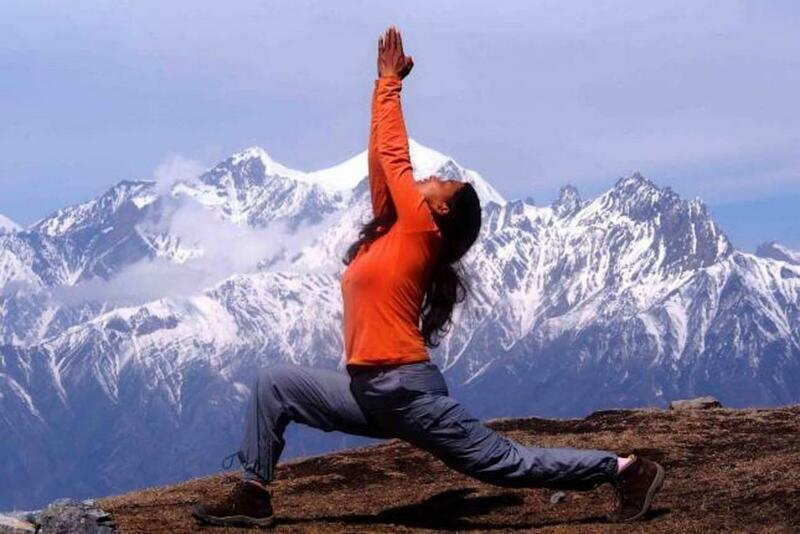 Deeply rooted in principle of ecologically sustainable practices Alpine Eco Trek is a renowned government licensed trekking and Travel Company in Nepal offers a wide range of travel and adventure tours for individuals and groups wishing to visit Nepal, Tibet, Bhutan and Mount Kailash. We are a highly professional team with two decades of experience organizing heritage, cultural and pilgrimage tours, trekking, climbing and mountaineering expeditions, whitewater rafting, jungle safaris and other luxurious activities in the Himalayan regions. Our trips are artfully crafted, professionally organized and enthusiastically delivered. The young, energetic and carefully recruited team at Alpine Eco Trek is well trained, licensed and well educated. We have an outstanding reputation in regional and international travel markets for our ground-breaking itineraries, reasonable prices, knowledgeable and caring guides, excellent equipment and more than two decades’ experience in the travel industry. About Alpine Eco Trek & Expedition Pvt. Ltd.